We understand that shipping is a crucial competent in the global supply chain to get pharmaceuticals from the manufacturers safely to the consumers. Pharmaceutical shipment requires an extra level of care to ensure that the products are not adulterated during the transportation process. Hence, our bags are designed with care considerations for the method of shipment, temperature, and potential contaminations. 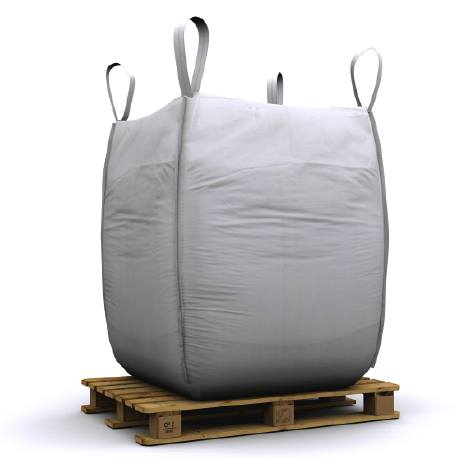 Our bags have been used for pharmaceutical powders and pallets. In general, we recommend AIB/BRC/ISO22000/FSSC 22000 certified bags for the pharmaceutical industry. Please contact our experts for specific recommendations regarding shape, size, lining, and coating.